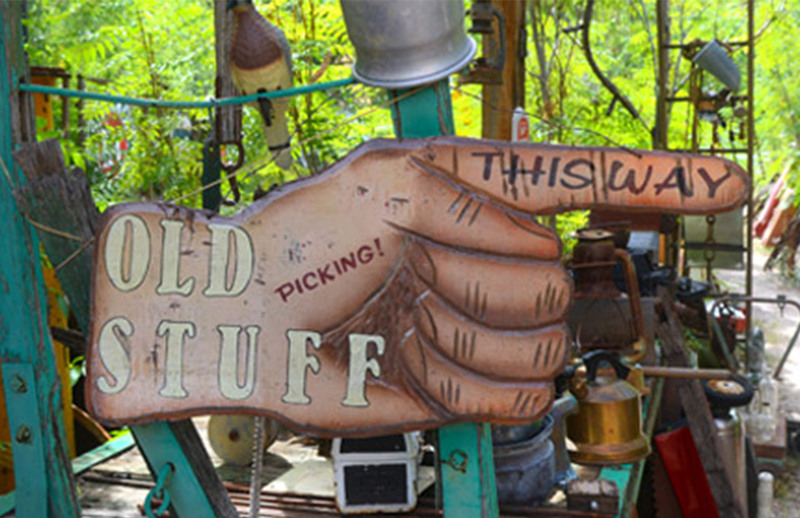 Cash4Goods buys and sells good quality second hand furniture and collectables in Perth. 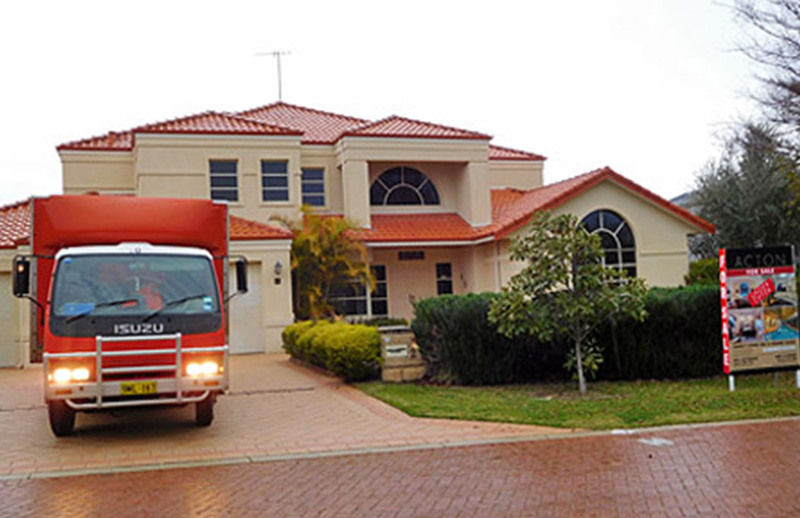 We have been providing a professional and reliable second hand dealer service to residents of Perth for the last 14 years. If you are looking to purchase second hand furniture in Perth, make sure you call Darren on 0418 323 959. 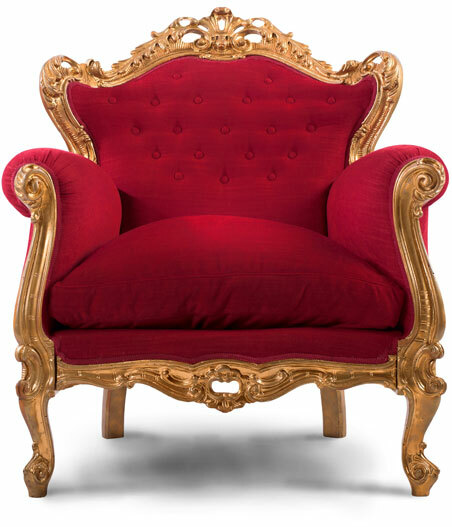 We only source clean, good quality, structurally-sound used furniture and collectables for our customers. We understand that overtime you might accumulate furniture or ‘hand-me-downs’ from your friends and family (that you probably don’t even want) but you take it anyway. Eventually, it all starts to add up or your taste in furniture decor has changed and it’s time to de-clutter and make some room for new furniture. That’s where CASH4GOODS comes in, we come to you, removal truck and all and offer prompt furniture valuations and pay cash for good quality used furniture, antiques or collectibles. Don’t waste your time trying to sell your items online, paying listing fees and waiting for potential buyers to come to your house (if they show up), CASH4GOODS has the hassle-free solution to all your second hand selling needs. Buy Second Hand Furniture – We are regularly changing stock of used furniture in Perth, whether you’re looking to furnish a unit, a single room, or an entire house, we’ve got you covered for a fraction of the cost. If you’re looking for something specific, just call Darren and he’ll let you know as soon as ones available. 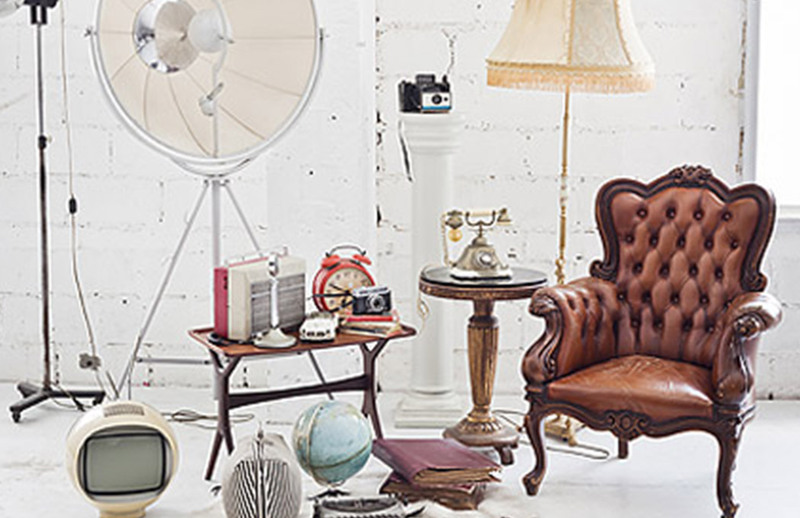 Sell Your Used Furniture – Whether you’re a business closing your doors, deceased estate, moving house, re-locating overseas – the list goes on… we’re happy to pay you cash in hand for your used furniture, antiques or collectibles. We buy a wide range of items, click here to see what we buy.